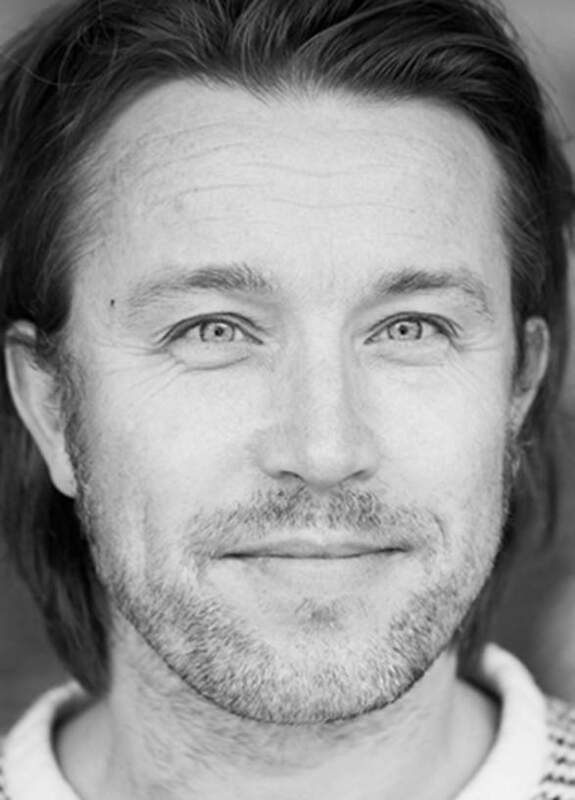 Torbjørn Ekelund is the co-founder of the Norwegian nature magazine Harvest and author of Et år i skogen (One year in the forest, also published in German as Im Wald), which is about the miracles of micro expeditions. As a boy, Ekelund dreamt of exotic expeditions. At the age of 41 he decided to spend one night a month in a nearby forest for a year. His experience is recorded in his book, which has inspired all kinds of people who want to rediscover the grandness of nature. His project is not about heroic feats in the wilderness or going on holiday to the other side of the planet, but about rediscovering the rewards of simple pleasures and reflecting on mankind’s place in nature. “My hope”, he says, “is to bring us closer to an obvious truth which was long hidden from me in the routine of daily life: That every human is a tiny part of this great mechanism we call nature. That I came from it and that I one day shall go back to it. I, and all others before and after me”, says Ekelund. Below you can read Ekelund’s top 5 suggestions for day trips. The possibly increased consciousness may start in one of these places. The Vega islands, included on UNESCO’s World Heritage List, are great for day trips. Rent bikes in Brønnøysund and bring them aboard the ferry to the main island, where you can pedal around as you like. Take a break from the cycling with an easy-going kayak trip – kayaks are available to rent on the island. Vega also has several mountains suitable for family hikes. With a little bit of planning, all this can be done in one day. Finse, Norway’s highest train station, is especially suitable for people who enjoy hiking day trips. Simply take the morning train from Oslo or Bergen and get off at Finse station, and walk directly from the platform into the grand Hardangervidda mountain plateau. Remember to read the mountain code beforehand. Never underestimate the potential of nature experiences near urban areas. Right outside of Oslo you will find a myriad of small islands. Take the ferry from Rådhusbrygga and hop on and off as you like. In the summer you can even go for a swim. Autumn and winter is good for sea trout fishing. Few other capitals are surrounded by deep forests like Oslo. More than 150 years ago, the Norwegian fairy tale author Peter Christen Asbjørnsen published the book En Nat i Nordmarken (“One night in Nordmarka”). Many years have passed, but the forest of Nordmarka remains the same. Take the Gjøvik railway line from Oslo to Movatn station and hike in any direction. Two of Norway’s finest trout rivers, Otra and Mandalselva, are situated in Southern Norway. The most important is Otra; however, fishing opportunities have increased substantially in Mandalselva over the past few years as well. Maybe you’ll get a fish on the hook, maybe you won’t – the fun resides in the uncertainty. The Norwegian right of access (“allemannsretten”) has been part of the Outdoor Recreation Act since 1957. It ensures that everybody can experience nature, even on larger privately owned areas. The main rules are easy: Be considerate and thoughtful, pick up your rubbish, and show respect for nature and people. To ease your navigation through an abundance of places and offers, we have gathered all our top lists and expert tips in one place.